"I WANT TO WAKE UP WITH YOU"
This really isn't one of my favourite 80s hits as it's a bit too easy listening for me. But I can appreciate why this reggae love song proved to be popular, and was number one for 3 weeks from 23rd August 1986. The track is often regarded as a "one hit wonder", but Boris had a No.11 follow-up single entitled "You're Everything To Me." In 1970, he also had a No.1 UK hit with "Elizabethan Reggae". The first copies were printed with the label incorrectly identifying Byron Lee as the performer, even though he was the instrumental track's record producer. 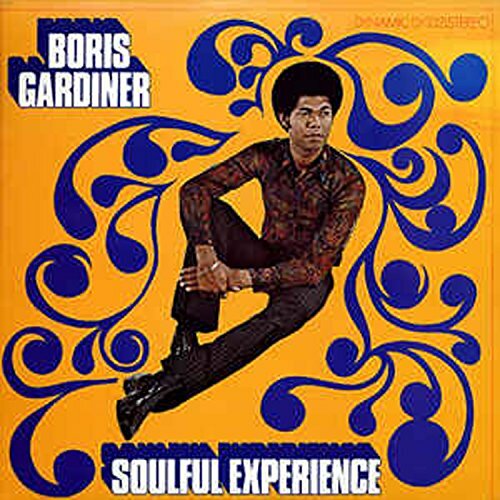 All charts and discs printed after 28 February 1970, duly gave Boris Gardiner the credit he deserved. Gardiner continued to be a success in Jamaica, but he had no more hits in the UK during the 70s. 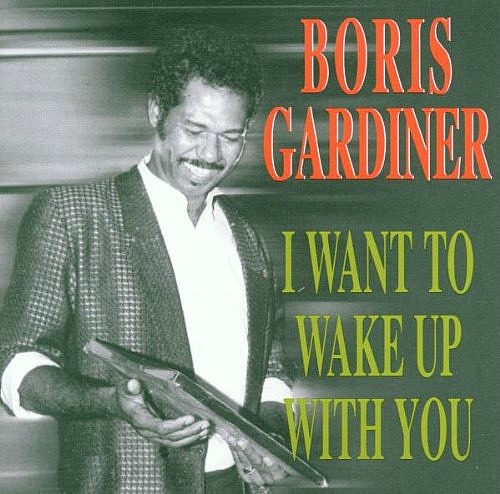 In 2002, a twenty two track anthology, The Very Best of Boris Gardiner was issued on CD by Music Club.